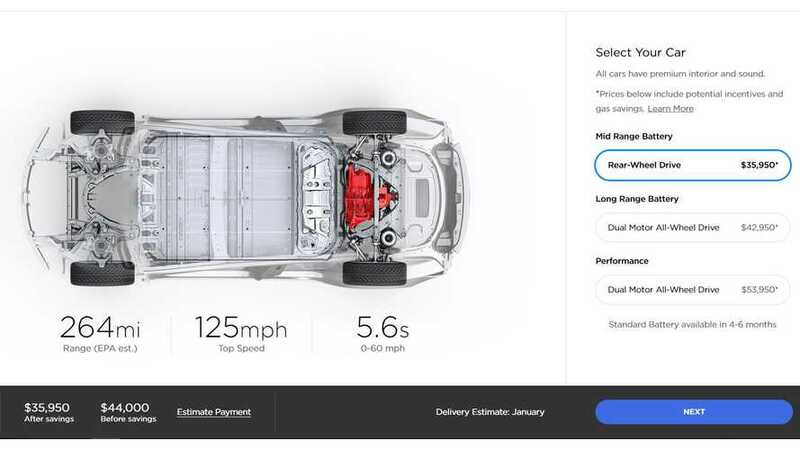 The Tesla Model 3 Mid Range, the cheapest version of the company's mid-sized sedan available so far, has just gotten a bump in its range figure. As the bitter cold sets in, it's time to test out the range of your electric car. 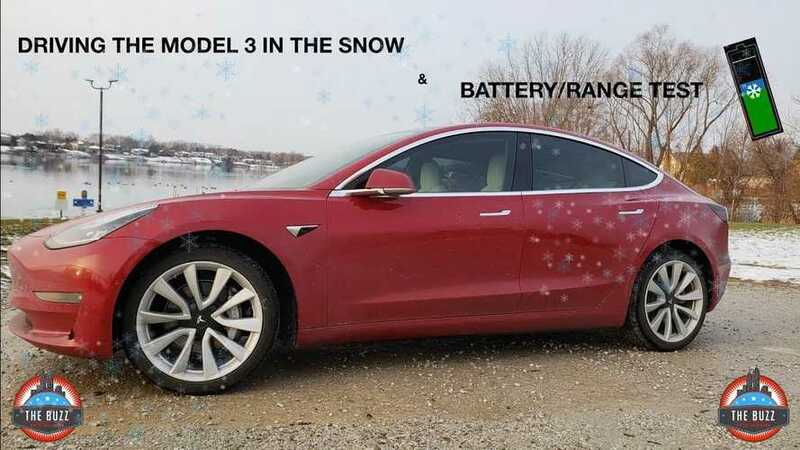 In this video example, a Tesla Model 3 EV is put to the winter driving test. Out in the real world, numbers don't necessarily line up with lab ratings. 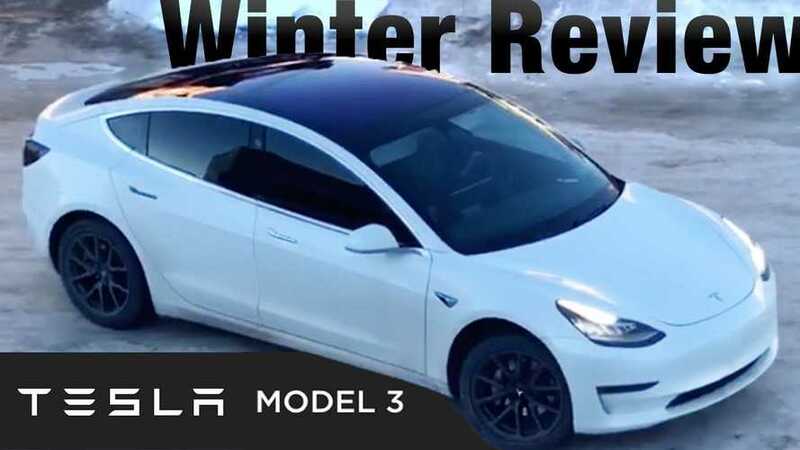 Watch this 2-part video series to see real winter driving results for the Tesla Model 3. 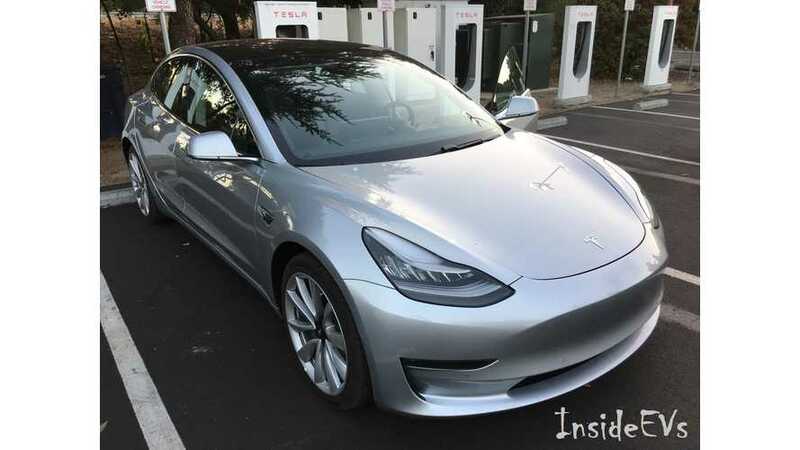 Well, the second Tesla Model 3 hypermiling attempt has come to a close and we're pretty impressed. These guys endured over 32 hours of driving a repetitive one-mile loop with cabin temperatures over 108 degrees at times. 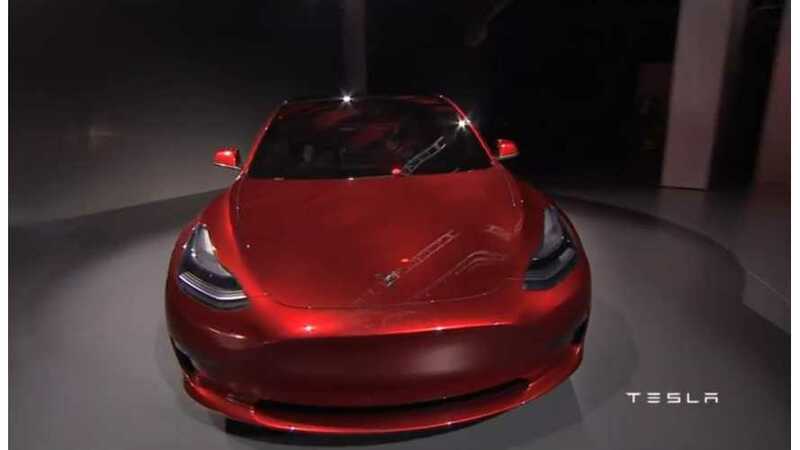 This is more range than the Chevy Bolt will match the Tesla Model S 75D or classic 85/P85 range. Quite impressive indeed! 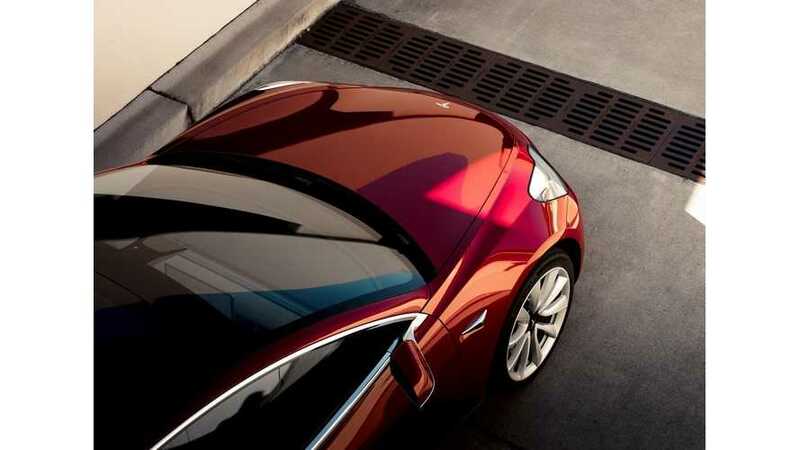 We still don't know for sure what the battery situation will be for the Tesla Model 3. Reports, information, and assumptions have been varied. 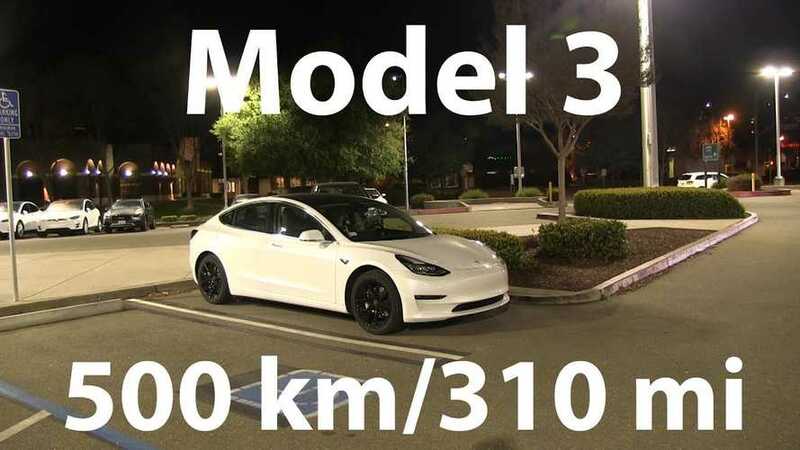 Elon Musk has said that the car will have a range of over 215 miles per charge. 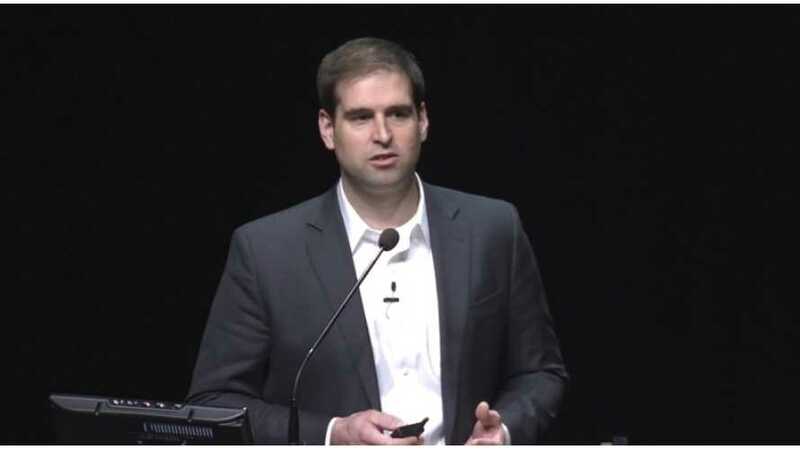 J.B Straubel announced that the Model 3 will boast 30% more energy density than that of the original pack in the Model S.